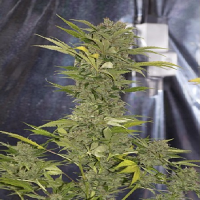 Alpine Seeds concentrates its breeding efforts on working with large quantities of parent plants, in order to ensure that they are in a position to offer the very best selection of cannabis seeds. 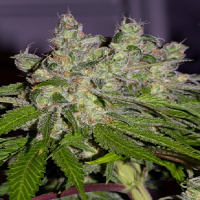 Experimenting with old, pure, and homogenous marijuana strains that are normally found in Switzerland, the US, and Canada, Alpine Seeds provides quality cannabis strains that can be used for both recreational and medicinal purposes. Many of the pot seeds that feature within this collection can also be used for medicinal purposes, allowing growers to reap the health benefits that come hand in hand with marijuana. 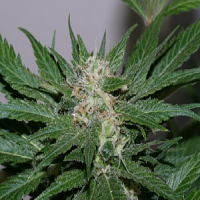 Proven to help patients treat and manage a whole host of debilitating conditions including Glaucoma, Epilepsy, Parkinson’s Disease, Arthritis, Anxiety, and Depression, as well as many other debilitating conditions, more people than ever before are using the drug medicinally. 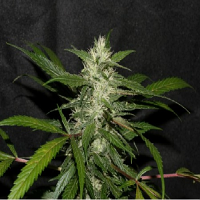 Best sellers in this popular range include Alpine Seeds Sweet Chunk Regular, Alpine Seeds X Dog Regular, Alpine Seeds OG Kush Lemon Larry Regular, and Alpine Seeds Sweet Pink Grapefruit Regular. If you require any further information about Alpine Seeds, or any of the seed banks we supply, please get in touch! Our friendly and helpful team is always on hand to answer any of your questions.